The Toyota Alphard is manufactured in Japan by Toyota and is a high luxury Multi Purpose Vehicle (MPV). It first came into manufacture in Japan from the middle of 2002. The vehicle derived its name from the brightest star in the constellation Hydra, the Alphard. 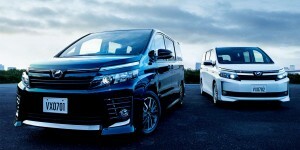 The Toyota Alphard is produced as a 7 or 8 seats variant with 2.4 and 3.0 litre petrol engines in 3 different model lines – The 3 variations on engine type are Alphard G, Alphard V, and the Alphard Hybrid, the latter uses the 2.4 litre engine along with an electrical motor and batteries. Toyota (Japan) report that the vehicle’s “E-Four electric 4WD system that regulates a rear-mounted, rear-wheel-propelling electric motor and coordinates electric power distribution to all four wheels. 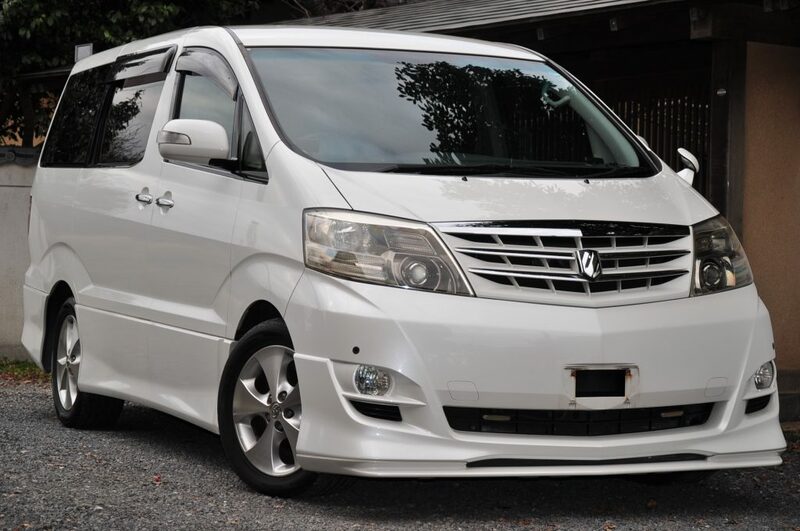 An Electrically Controlled Brake system (ECB) within the vehicle provides efficient wheel-by-wheel brake control.” The Alphard is primarily made for the Japanese market, but is also very attractive for the UK market and imported direct from Japan.